Want to stay up to date on WILDCOAST’s latest news, projects, and progress? Sign up for our newsletter! We promise your information won’t be shared with anyone else, and we won’t spam you, either! Please send me: Enlighten - A monthly newsletter to keep you informed on the latest WILDCOAST news, progress, and upcoming events. Explore - Learn more about traveling with WILDCOAST to visit the places we’re working to protect, including trips to see the gray whales at Laguna San Ignacio and to watch the baby sea turtles hatch on the beach in Oaxaca. 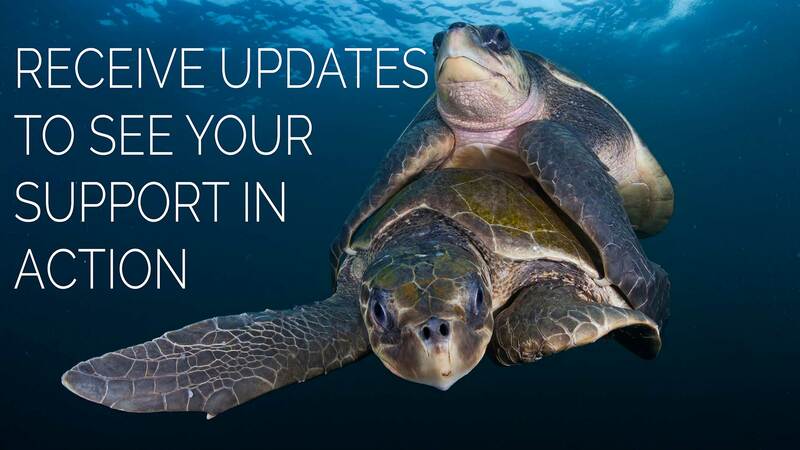 Engage - Receive information and updates about upcoming WILDCOAST EVENTS to join the WILDCOAST team for beach cleanups, fundraisers and outreach events.